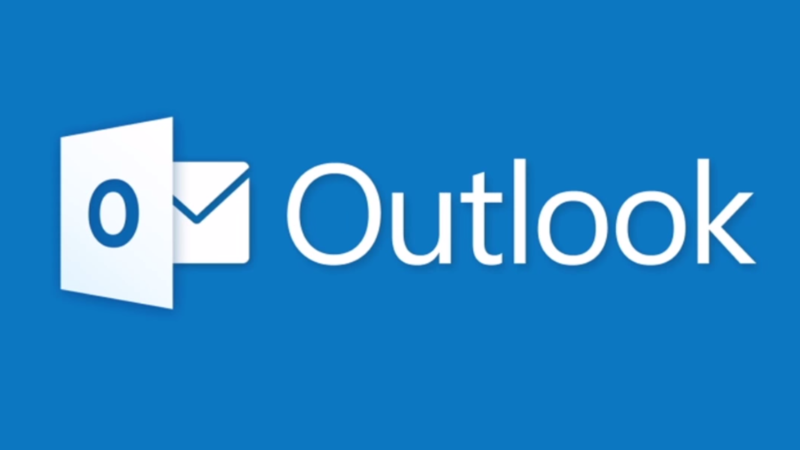 Today, Microsoft has announced a slew of updates to its Outlook apps across all platforms, ranging from desktop and the web to mobile. Most of the new features are actually only live for the web and desktop for now, but the Android app is set to be updated too as early as May. Microsoft's Outlook team has been hard at work going through user requests recently, and upcoming updates to the Android app will add some of the most in-demand features. 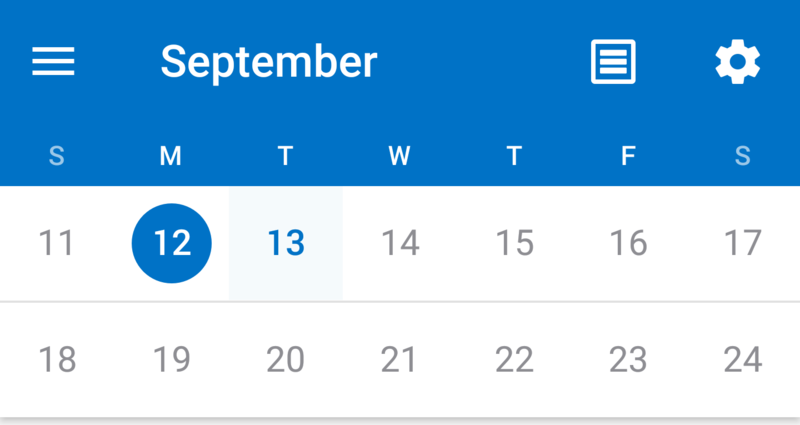 Using the feedback and votes collated on Outlook UserVoice, the team is bringing a number of enhancements to the calendar so that it now functions more like its desktop counterpart. 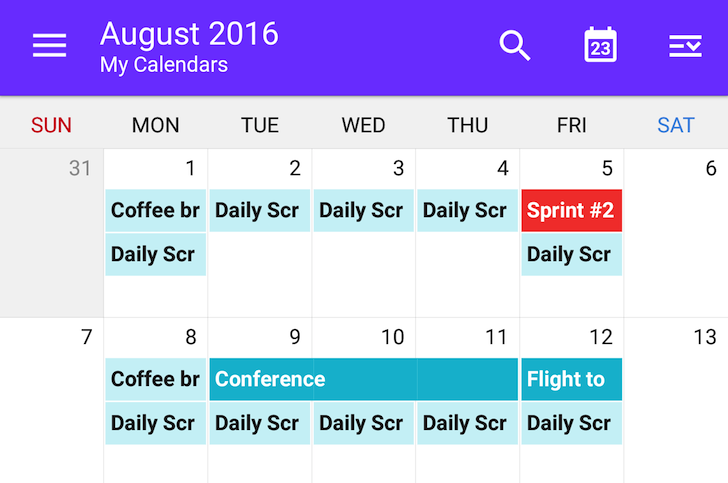 The most notable addition is the ability to sync shared calendars in the Android app. It will be possible to sync Office 365 and Outlook.com calendars that have been shared with you so you can edit and view them on the go. Outlook's so-called "add-ins" were first introduced to the app this February, but the feature was exclusive to iOS. At least, it was, until Microsoft's blog post today. To put it simply, it allows you to use features from apps like Trello, Evernote, or services like GIPHY from directly inside the app. It's sort of like Android's intents system, allowing you to quickly pass data between services, but built into Outlook. 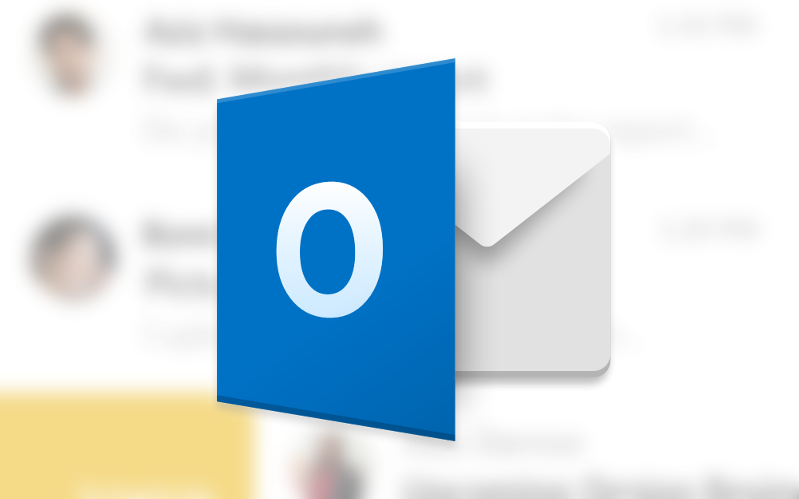 In a blog post today, Microsoft has announced that it is making some changes to the mobile apps for Outlook. Among the new features are some tweaks for conversation layouts, a new navigation interface, and better search functions. The latter changes will also bring some cool things to Outlook's search function like travel itinerary and package information, via Microsoft Graph. Unfortunately, this update will hit iOS devices long before Android users see it. 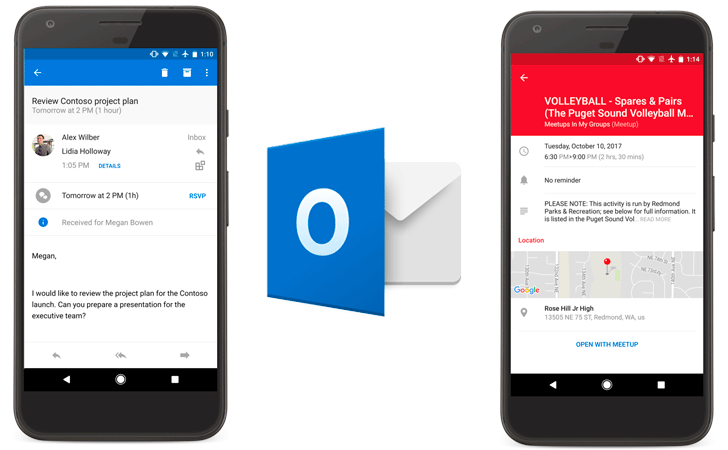 Fans of Microsoft's Outlook will be pleased to hear that last year's most useful new feature is now coming to the Android app. 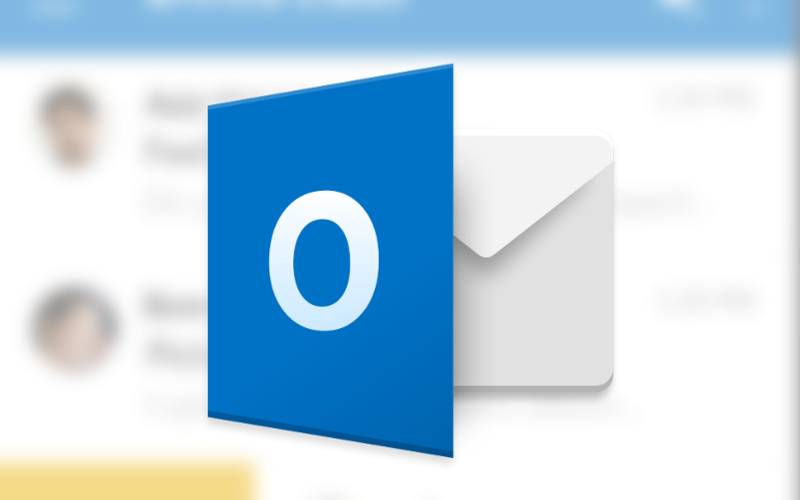 Outlook Groups has had its own distinct app for a while, but after introducing the smart collaboration tool to the desktop email client it was just a matter of time before it was included in the Android Outlook app proper. That time is now. Much as you've been able to use Gmail on Android to check other services' accounts, Yahoo has responded by adding support for more third-party services in its own app. 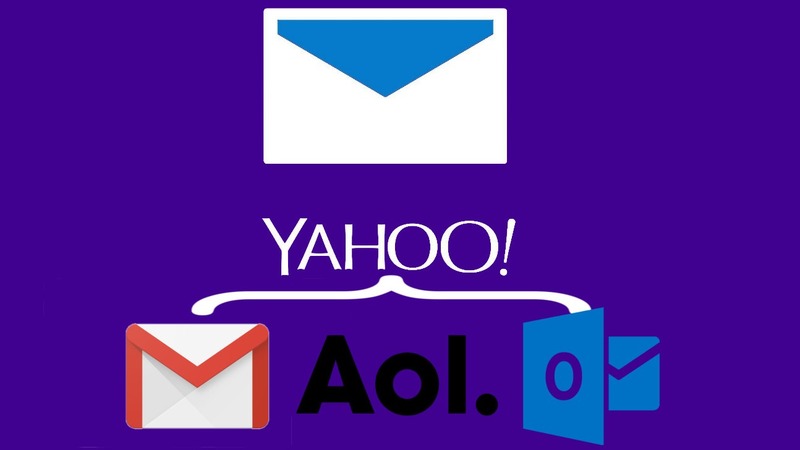 Yahoo Mail users can now check email on Outlook and AOL accounts, in addition to existing Gmail support. Microsoft has announced a series of upgrades to the calendar portion of the mobile version of Outlook. These are mostly borrowed features from the now-defunct Sunrise Calendar, which Microsoft acquired over 18 months ago.